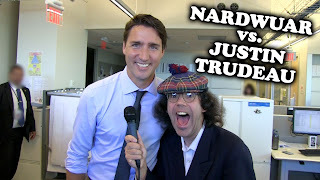 Nardwuar The Human Serviette News: Canadian Election Special : Nardwuar vs. Thomas Mulcair , Justin Trudeau, and still trying for Harper! 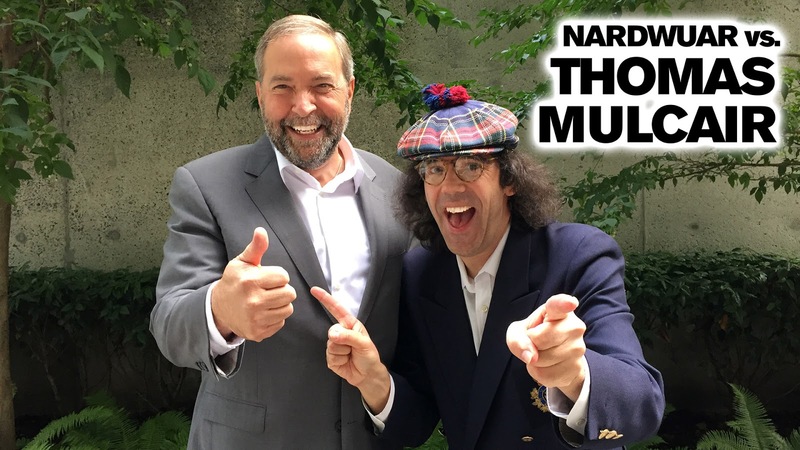 Canadian Election Special : Nardwuar vs. Thomas Mulcair , Justin Trudeau, and still trying for Harper! 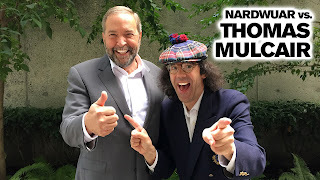 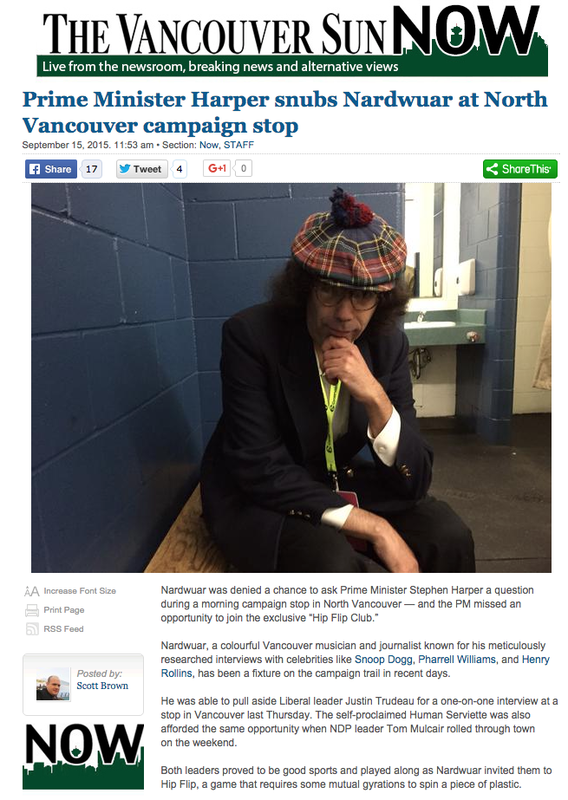 Canadian Election Special : Nardwuar vs. Thomas Mulcair, Justin Trudeau & still trying for Stephen Harper ! 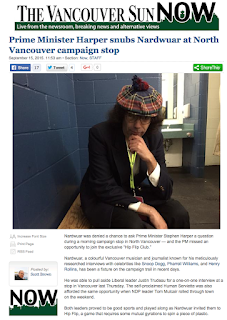 Still Trying for Stephen Harper !